It’s finally the end of term – whoop whoop! After a long, hard slog of about four months (and no, Golden Week does not count; it’s not even a full week for schools anyway), with no mid-term holiday (the Japanese don’t believe in them), Term 1 is over. I thought I’d do my nails to celebrate that, and my new, carefree pre-holiday mode. 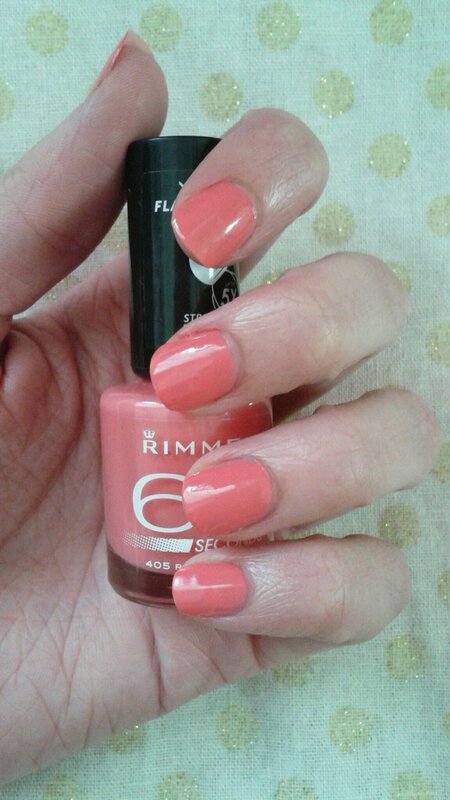 I chose Rimmel’s Rose Libertine, a beautiful, dusky pink/dusty rose that is so very Marie Antoinette. By its very name it conjures up images of a decadent and lascivious French court, peopled with courtesans and scandals. Who doesn’t want a bit of that in their life? 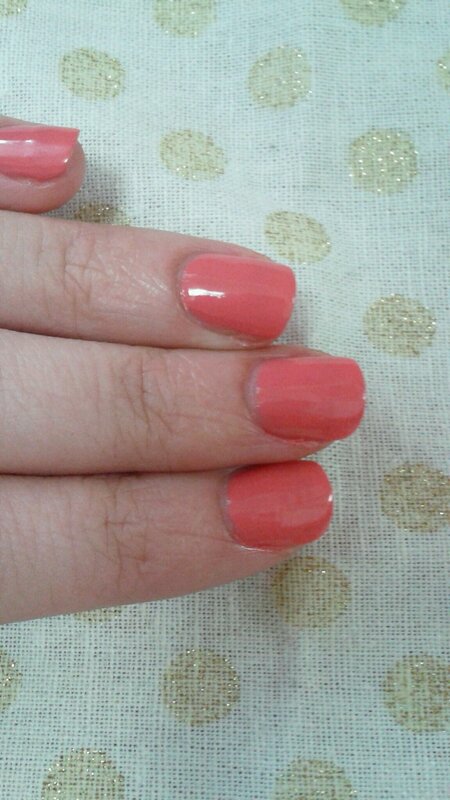 It looks a bit like OPI’s Feeling Hot Hot Hot in the photos, but it’s more muted in person. Too lazy for a topcoat as always. 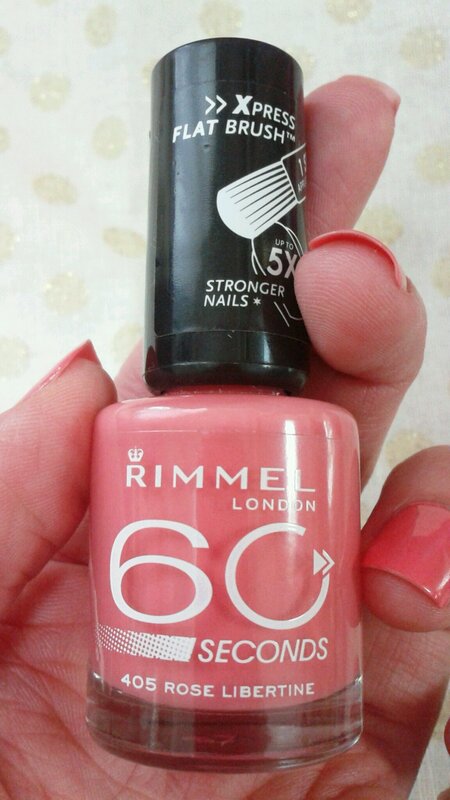 A couple of pros – It dries quickly (but not in 60 seconds, in my experience at least) and doesn’t have that lingering nail polish smell that some varnishes do. Thanks for reblogging 🙂 Super happy right now! I love this color! I’ve got to pick this one up!